We're more than 70 percent sold out– buy now while homesites are still available!Life is about enjoying every moment. That is exactly what you can do when you own a brand new home in Shadow Ridge! Located in Orange City where there are mostly resale homes, Shadow Ridge enables you to move from your older home into a brand new energy efficient home that is a perfect fit and design for you. Enjoy one and two-story living with the option for a two or three car garage. You will love the added peace and quiet of living in a private, enclave community with oversized homesites and a walking trail. Instead of spending weekends making repairs or planning renovations, you can spend your time relaxing with friends and family. Your beautiful backyard is ideal for outdoor living and barbeques while your open floor plan makes entertaining guests not only easier but also more enjoyable. Shadow Ridge is where you want to live! 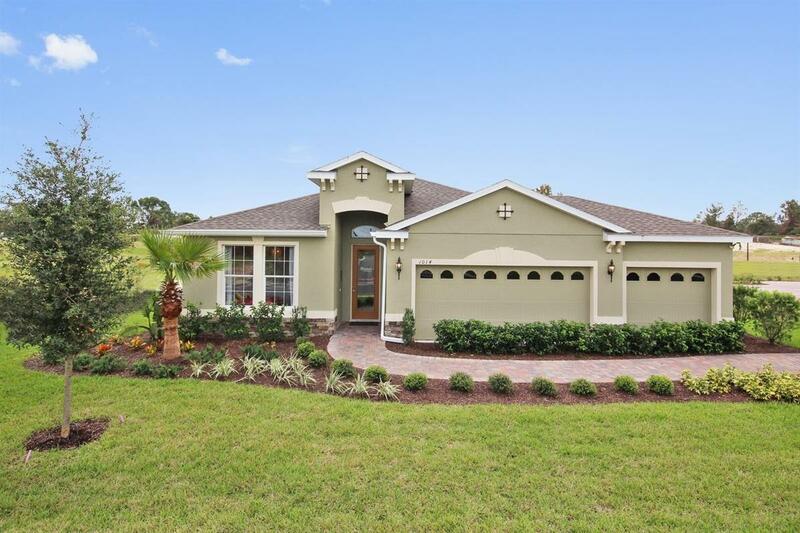 Your brand new dream home in Orange City awaits. Don’t miss out! Do you want a home that offers the latest in energy efficiency and design?Schedulea visit today for your private tour today!